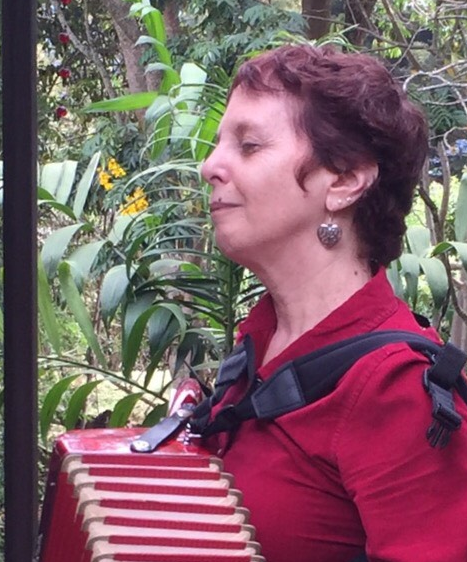 My GIM practice focuses on group and individual sessions which center around music. Sessions in traditional , modified, and music and imagery formats and Circles of the Self assessments. Available for training, personal sessions, supervisions, and specialized workshops. Faculty of the Atlantis Institute for Consciousness and Music.